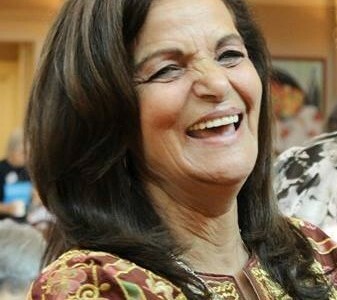 Join us in welcoming Rasmea Odeh to Detroit on March 11 at the Arab American Museum Annex. We are hosting a fundraiser in celebration of the resilience of Palestinian community leader Rasmea Odeh. All proceeds will go directly towards her legal defense fund. Visit justice4rasmea.org for more information on Rasmea Odeh.